It’s exciting to receive jewelry from a loved one — or to give it as a gift. Not to mention romantic. But if you’re lucky enough to have some new jewelry in your South Dakota home this Valentine’s Day, you should take a few minutes to think about something you probably don’t find exciting or romantic: insurance. Don’t know where to turn? Don’t worry. At Providence Financial, Inc., we think it is exciting to help our customers protect what’s most important to them — so we’re ready to help and can answer all of your questions. You may need to purchase additional coverage. 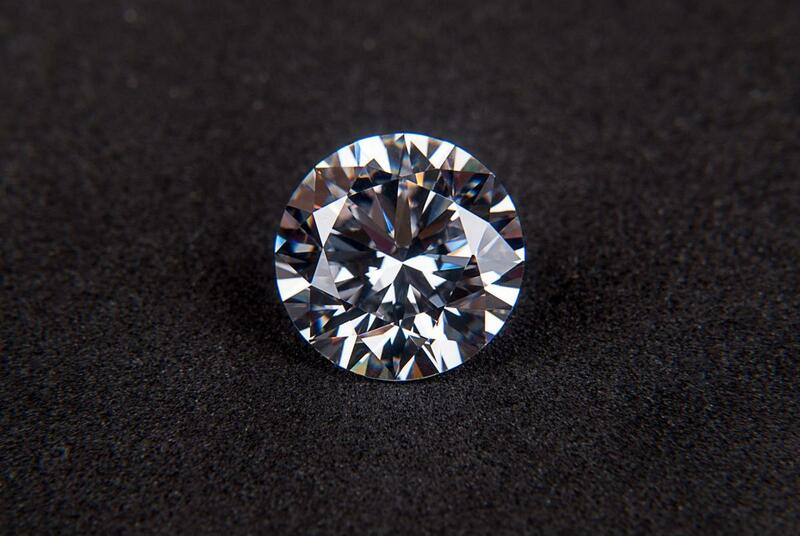 Your homeowners policy covers valuable items such as jewelry only up to set amounts. If the cost of replacing your jewelry exceeds that limit, you will want to purchase scheduled personal property coverage. You can check your policy or give us a call at 605-INSURED (467-8733). Do you need an appraisal? You may need to have an independent appraisal if the insurance company requires it or if you don’t know the value of your jewelry. Most insurance companies will require an appraisal for each item of jewelry with a value greater than $5,000. Each item should be listed with a description and value on paper. What kind of coverage is offered? You’ll want to determine if items are covered no matter where they are, whether they’re in Sioux Falls or on an international trip, and if the policy offers full replacement cost. You also should ask if you will be required to replace your jewelry if lost or stolen, or if you can simply keep the cash settlement. Is the value of your jewelry mainly sentimental? Is an item irreplaceable? If the answer to either of these questions is “yes,” you might consider foregoing insurance. But please, talk to us at 605-INSURED (467-8733)before making that decision. That’s what we’re here for. For all of your home, auto, life and business insurance needs, please contact Providence Financial, Inc. at 605-INSURED (467-8733) or info@profinancialsd.com.